Dive and improve your skills with our courses! 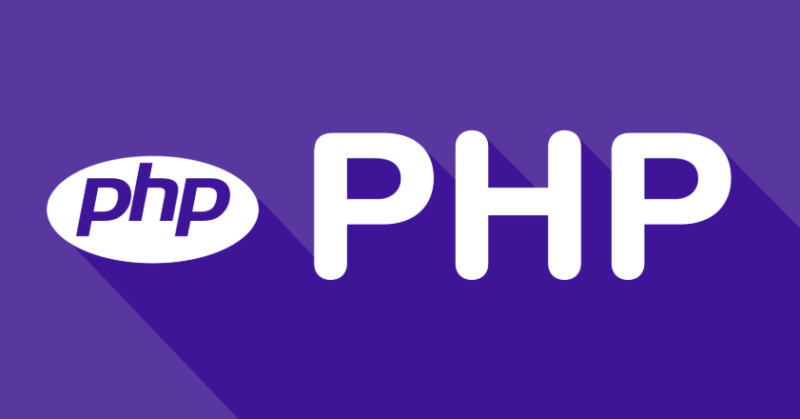 You will learn in our Fundamentals of PHP Course everything about the basics of PHP programming using real world examples. Source codes are included for each lesson so you can learn by deconstructing each element. 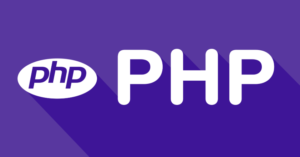 PHP is now used on over 20 million websites and over 1 million servers worldwide. ©2017 All Rights Reserved - Webriti.